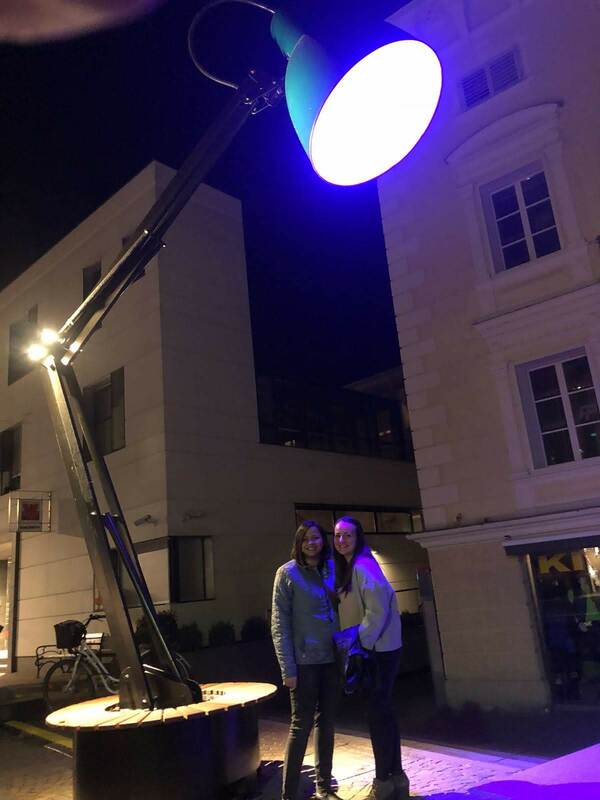 Water and Light Festival Fixture – Food. Travels. More.